All I wanted to do was order my food on the phone like I’ve always done but it turned into a 20 minute ordeal of downloading and signing up for this app. 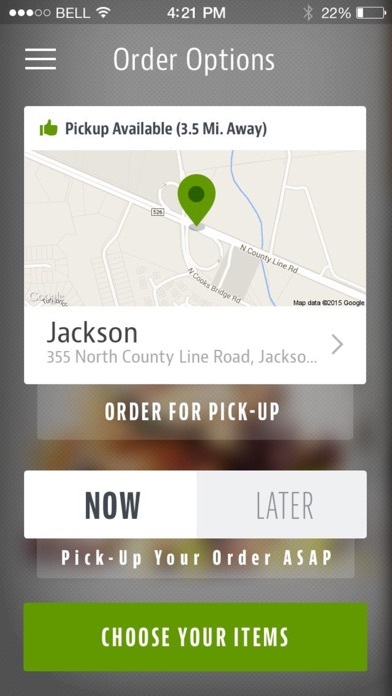 App is decent but it really needs an option to use past order history. 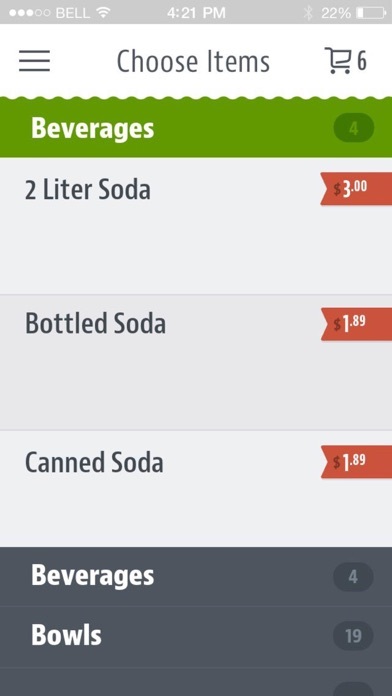 We almost always order the exact same thing and having this as an option would be great. Also not the apps fault but the delivery fee is a bit high especially since I tip well. Awesome food though! First few times were fine when going for pick up, but this time trying to use for delivery and pay was so difficult I decided to cancel my order. I should have an option of paying in cash if I want to. I know I can just call, these are just suggestions to make it better. Anyway, each time I tried to enter my credit card it told me there was an invalid total and I don't even know what that means. It seems like it wants to prompt you to leave a tip, which again I wanted to pay in cash but didn't seem to have the option. Who thought they could make Bubbakoo's even better?! 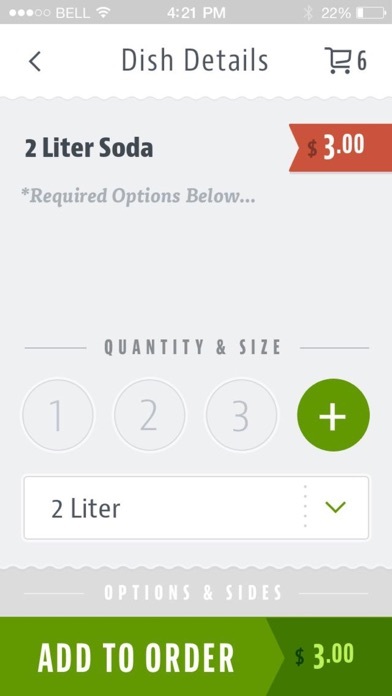 I love being able to order my favorite food on my phone! This makes getting delicious Bubbakoo's so much easier! 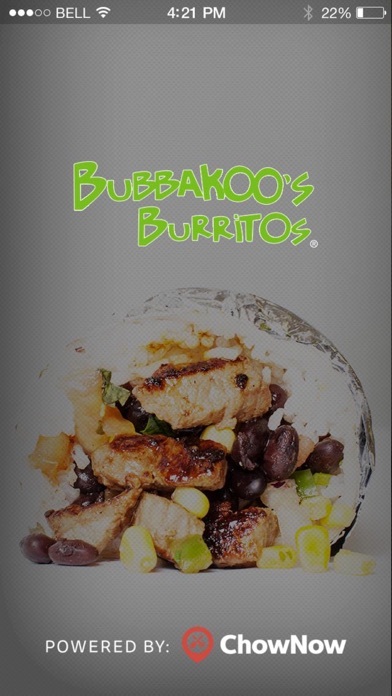 Nothing beats going to Bubbakoos but ordering online is AWESOME! I don't have to get stuck behind that newbie but still get the great service that Bubbakoo's always delivers!